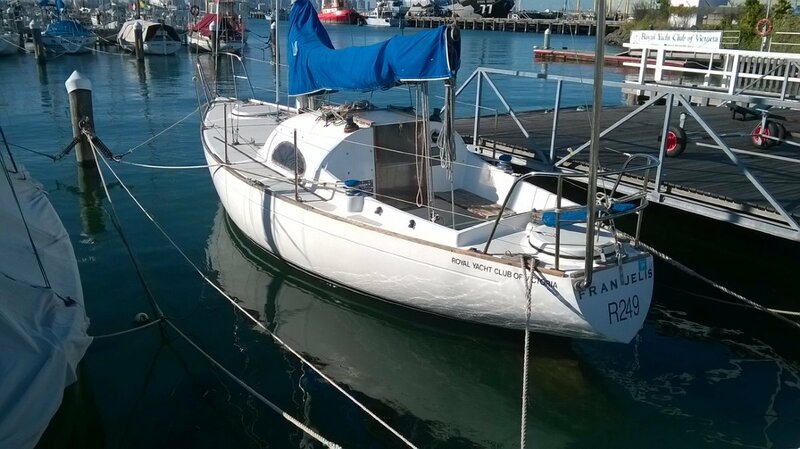 Franjelis is a fine example of this well mannered cruising yacht, designed in the late 70's by Ron Swanson. 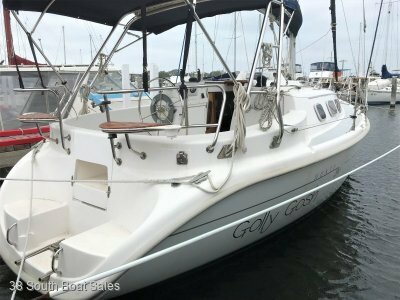 She is a classic couples cruising vessel, ideal for pottering around Port Phillip, or maybe the trip to Westernport for a weeks cruise. She has accommodation for 4, with 2 quarter berths, and a pilot, and settee berth in the main cabin. 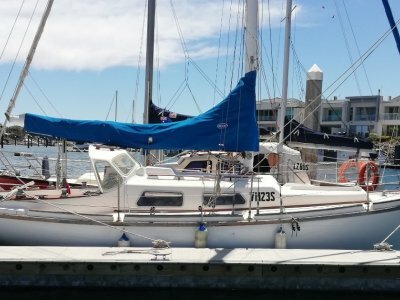 She is an easy yacht to sail shorthanded, with all control lines fed back to the cockpit, and would also be the ideal vessel for someone new to the sport. 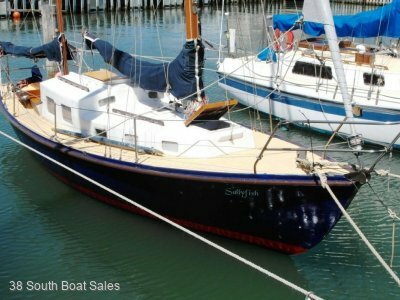 contact Tony at 38 South Boat Sales or complete our on-line enquiry form. Accommodation for 4, with 2 quarter berths, and a pilot, and settee berth in the main cabin.